My goal is to bring you an easy way to find unique, fun and inexpensive clothing to sparkle up your wardrobes. 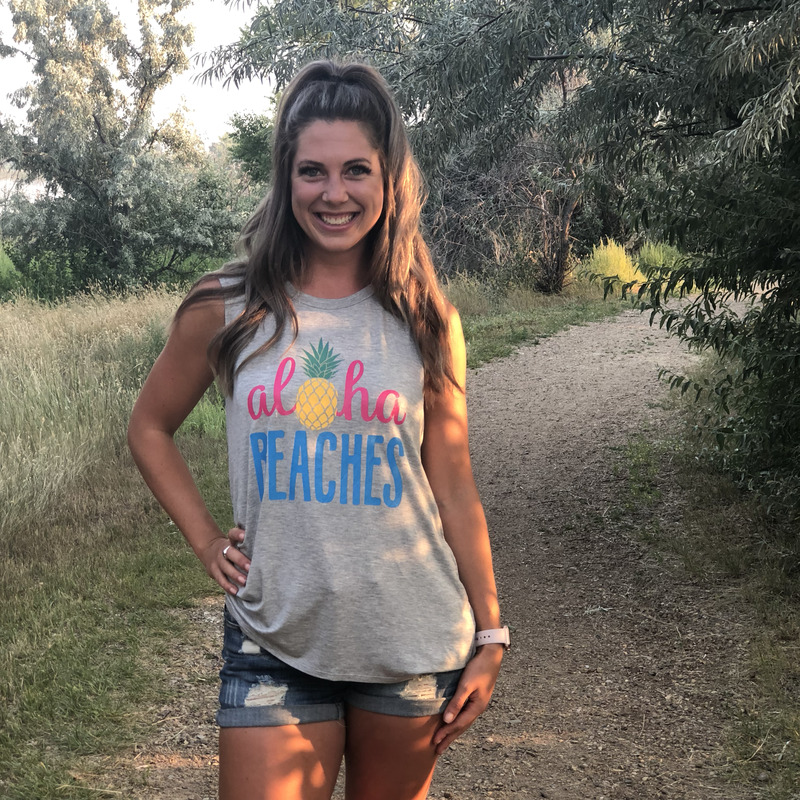 Some of the best times of summer are spent at the beach.Wear this fun-loving tank with a pair of jean shorts while heading out for a family ice cream date. Or use it as a cute Beach or Pool Cover Up when hanging out with the girls.